Organic Extra Virgin Olive Oil 0,5l Olio nuovo - Podere il Casale, Tuscany. Organic Garden Restaurant, services, products. This years’ olive oil is a bit milder than the one from last year, yet a bit fruitier and with hints of almonds – suitable for all kinds of dishes froum vegetable soups to fish and white meat. The colour is a beautiful intense green and as always our olive oil is in the category extravirgin and cold pressed. 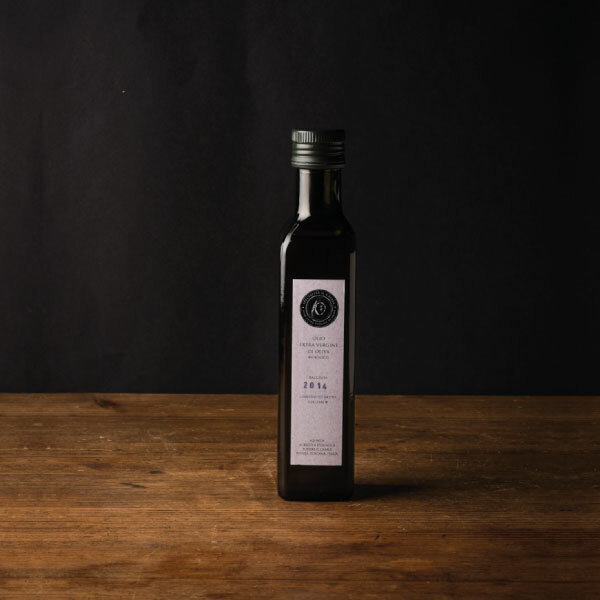 This years’ olive oil is a bit milder than the one from last year, yet a bit fruitier and with hints of almonds – suitable for all kinds of dishes from vegetable soups to fish and white meat. The colour is a beautiful intense green and as always our organic olive oil is in the category extravirgin and cold pressed.